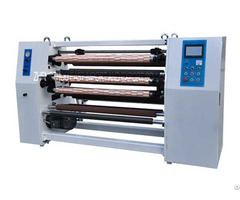 Century Machinery MWB 930 Semi-auto Corrugated Machine for carton boxes making is one of the best sellers of Century company. 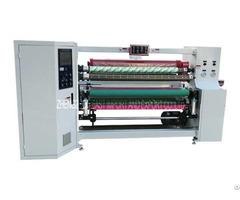 This machine is applicable to C, B, A flute and double wall corrugated board (1-7mm), suitable for folding carton and corrugated packages industires. 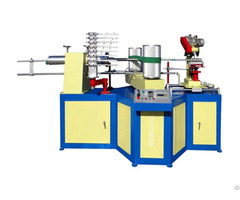 Business Description: Shandong Century Machinery Co., Ltd, the Chinese top 5 suppliers of flatbed die cutting machines with 10 years production experience, with over 3,000 sets machines export to 30 countries.